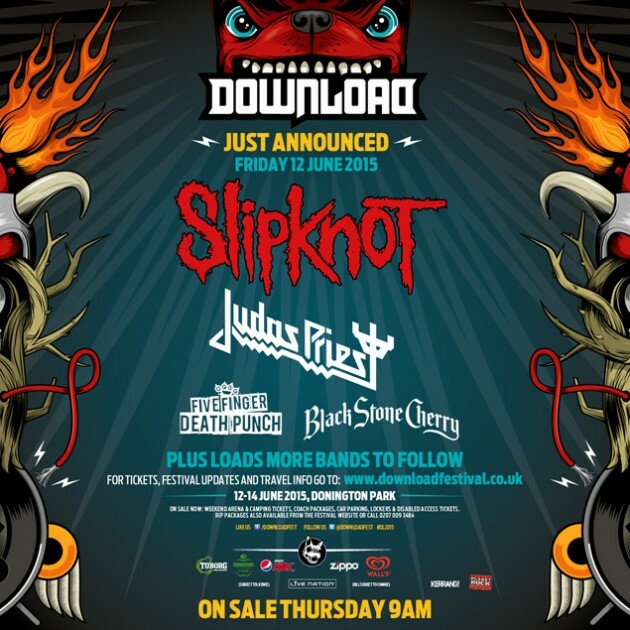 Slipknot have been unveiled as one of Download Festival’s headline acts for 2015 this morning, their 3rd time playing the festival. Judas Priest have been named as their support act. Black Stone Cherry are set to headline the second stage and Five Finger Death Punch have also been confirmed to play a set at Britain’s biggest rock festival. Tickets went on sale this morning for the festival running across the weekend of June 12 – 14 at Donington Park. 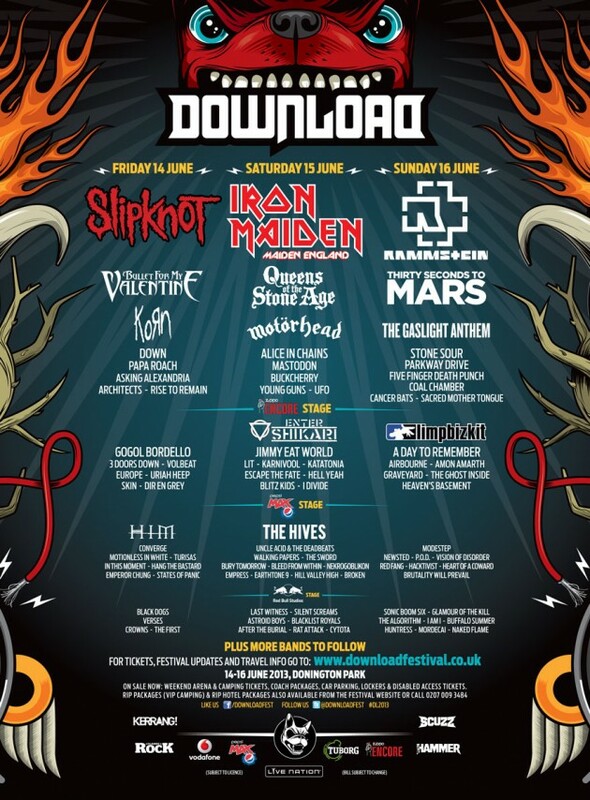 Yesterday, Download Festival added 49 news bands to the line-up, with the likes of Papa Roach, Bury Tomorrow and Sonic Boom Six. Other previously announced acts include Limp Bizkit, Enter Shikari and Stone Sour. 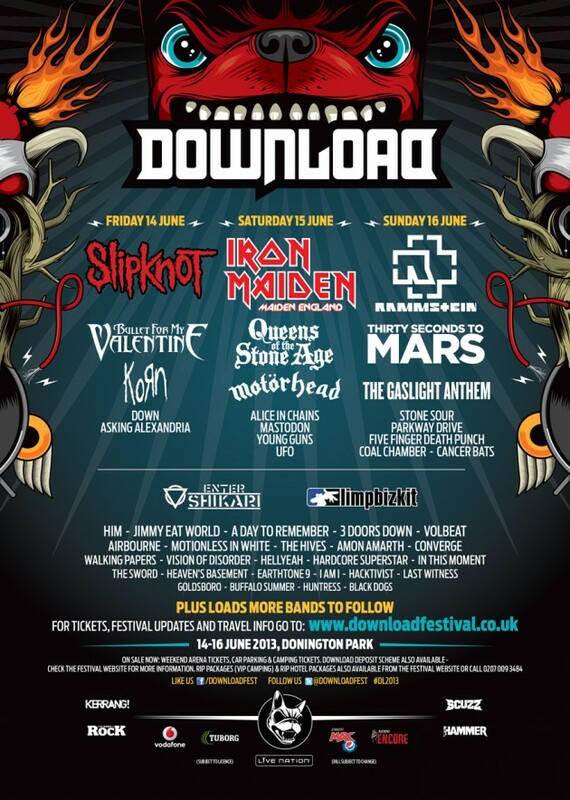 Slipknot, Iron Maiden and Rammstein are set to headline the Donington Park festival, which takes place 14 – 16 June 2013. For more information visit www.downloadfestival.co.uk. Southern California’s Of Mice & Men are constantly growing in popularity. The band -who are currently on the Vans Warped Tour- have quenched fans’ thirst for new material with a 2 disc deluxe re-issue of their critically acclaimed album ‘The Flood’ featuring 4 new tracks. As ‘The Storm’ picks up tempo, Austin Carlile’s strained and emotional screams kick start a typical ballsy Of Mice & Men riff. 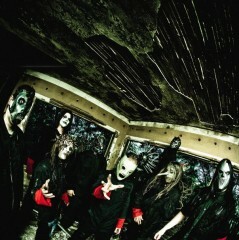 On the original release of ‘The Flood’, ‘Ben Threw’ and ‘Ohioisonfire’ showed Of Mice & Men’s capability to produce intense riffs and rhythms whilst maintaining an underlying bounce, but they are nothing in comparison to the punishing assault of third bonus track, ‘The Flood’ and final new number, ‘The Depths’. It seems that after the departure of Shayley Bourget, clean vocals have been left to one side with the band focusing on a new level of heaviness. Presented with flowing continuity, the bonus tracks are an impeccable addition to ‘The Flood’. The production of the tracks is highly commendable in its own right, the magnitude of the atmospherics are on the same level as Bring Me The Horizon’s ‘There Is a Hell, Believe Me I’ve Seen It. There Is a Heaven, Let’s Keep it a Secret’. With its new additions, the re-issue can be appreciated by fans from across the metal spectrum with influential elements of artists such as The Devil Wears Prada, We Came As Romans, Pierce The Veil & even Slipknot shining through. 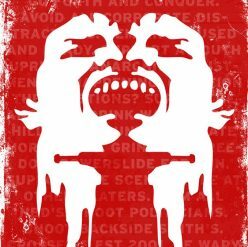 If first time around, ‘The Flood’ begged to differ that metalcore was a dying art, the re-issue demolishes any ideas that the genre is dated and builds a platform from which Of Mice & Men can dominate the current scene. The flood is coming again. 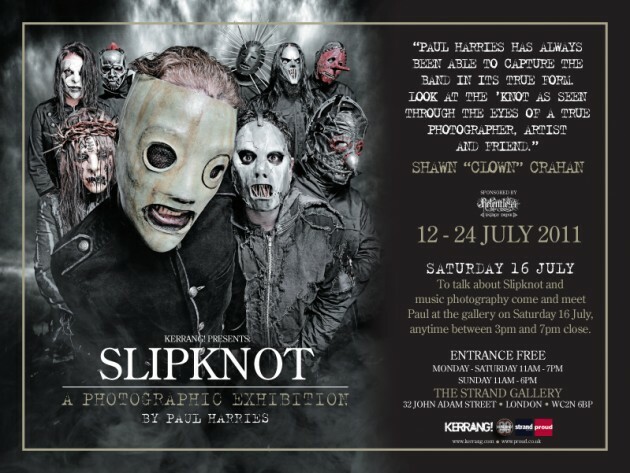 Celebrated photographer Paul Harries is opening his Slipknot exhibition gallery on July 12th. Sponsored by Kerrang! and Relentless Energy Drink, the gallery features work by Harries at the Strand Gallery in Central London. Harries has travelled the globe with the masked metallers from their Iowan roots to Australia and back and with over sixty photographs on display, including some that have never been seen before, it is a great opportunity for fans to see their heroes in a new environment. The exhibition is completely free and runs from July 12th to July 24th at the gallery which can be found at 32 John Adam Street, London, WC2N 6BP and is open from 11am – 7pm Monday to Saturday and 11am – 6pm on Sundays. On the 16th, from 3pm til 7pm, Paul will be in attendance and will be answering questions and discussing his work. Paul’s work is second to none so we know this exhibition is going to be first class, make sure you get down and see it!